Manhattan Bonsai offers all types of services such as care of your Bonsai tree, repotting, pruning, styling, boarding and workshops. We also have Tokoname and Houtoku pots for sale as well as mica pots, Akadama, Lava Rock, soil, bonsai tools and trees. We are receiving new shipments of pre-bonsai nursery stock, pots, tools and supplies. Browse our catalog to view our items. New Rooter Pot. Click on image. Click here to see the New Tokoname and Houtoku Pottery and Mica pots. 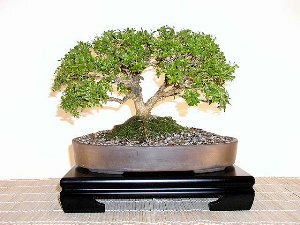 To order Bonsai trees, pre-nursery stock, pots, tools, haydite, supplies and accessories browse our catalog. Monday to Friday from 8am to 5pm est. 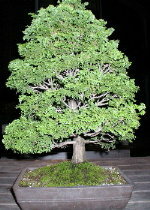 For detail information on our services and information on our Bonsai workshops click here.